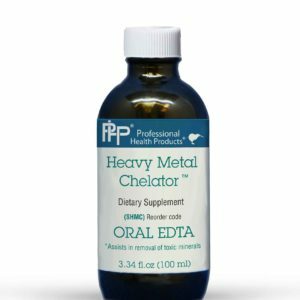 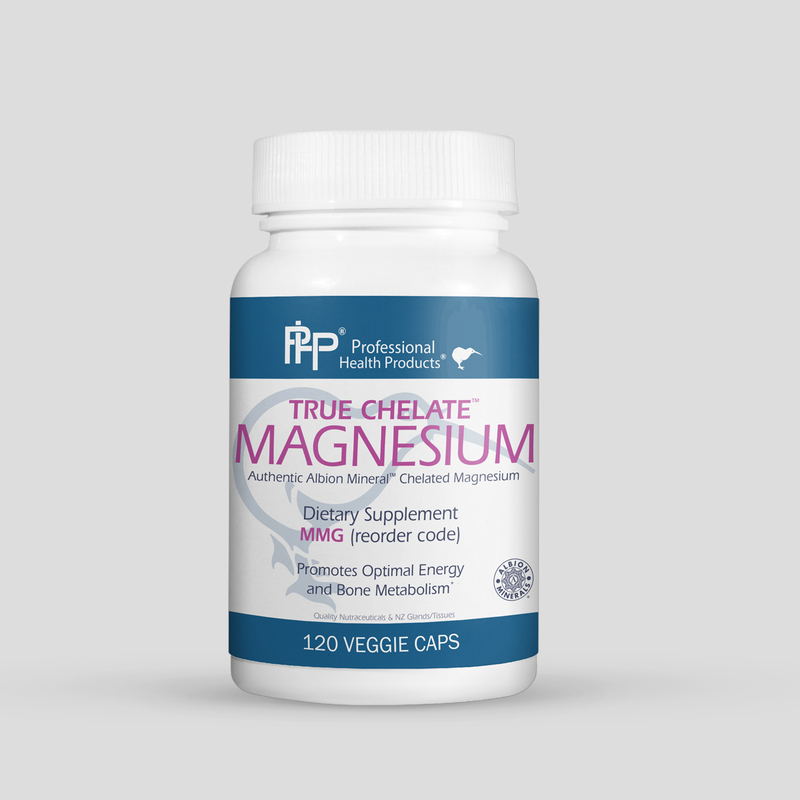 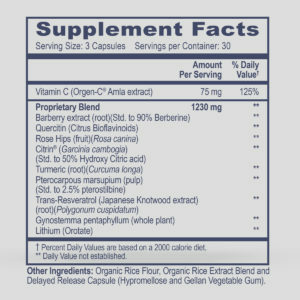 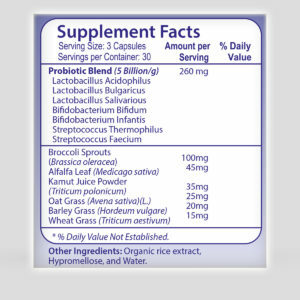 True Chelate Magnesium is a highly bioavailable and well-tolerated form of magnesium. 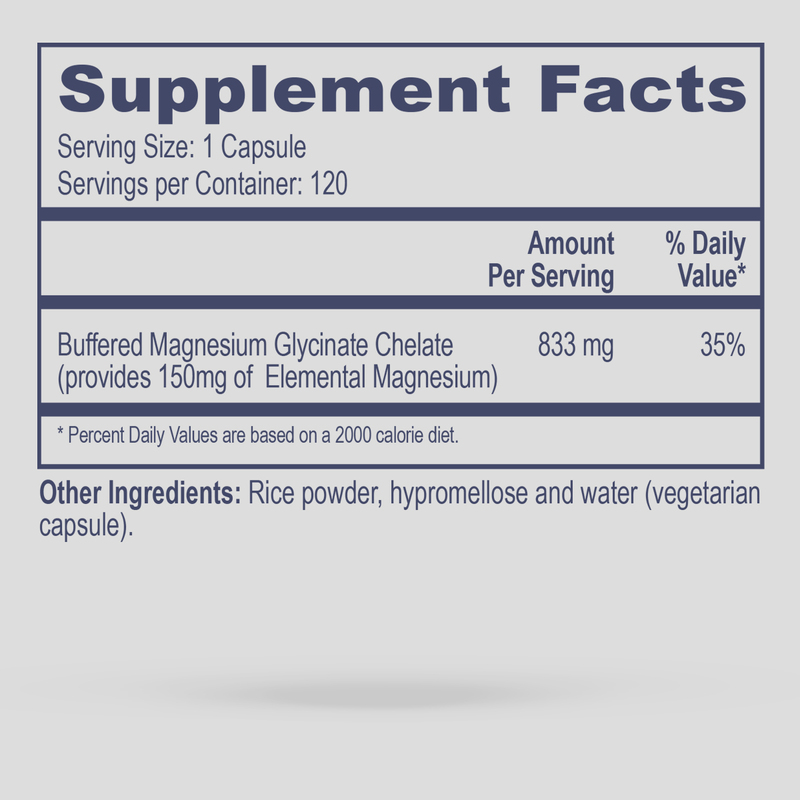 Magnesium is an essential mineral that serves as an enzyme cofactor for over three hundred biochemical reactions in the body, including glycolysis, the first step in harnessing energy from carbohydrates. 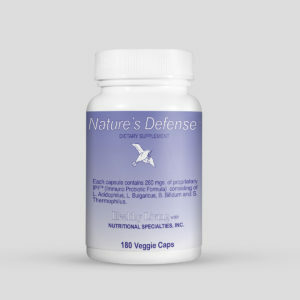 It is estimated that between 50 and 80 percent of the American population are deficient in magnesium. This form of magnesium helps support muscle relaxation, healthy sleep, and energy metabolism and may support the body’s healthy response to stress.